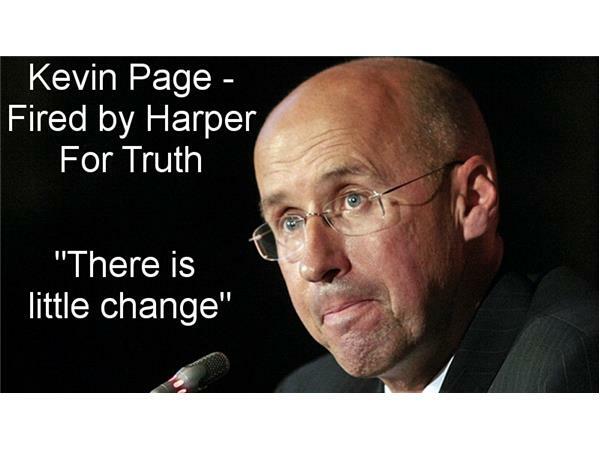 It has been 600 days since Canada went to the polls and deposed the Emperor Harper. Oh rejoice. Oh deliverance. We shall be saved. 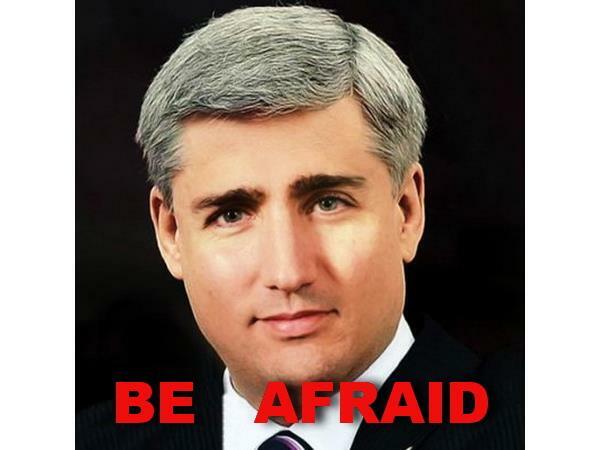 The mercurial Justin is here to save us. Because it's 2016. Canada is back. 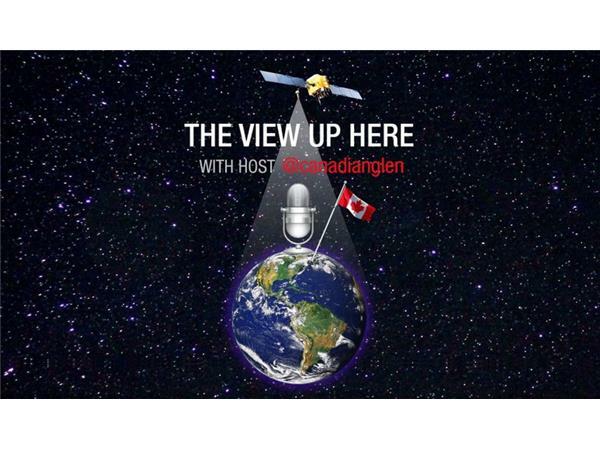 Our rightful place on the world stage will miraculously be awarded back to this lower middle global power because Justin said it would. 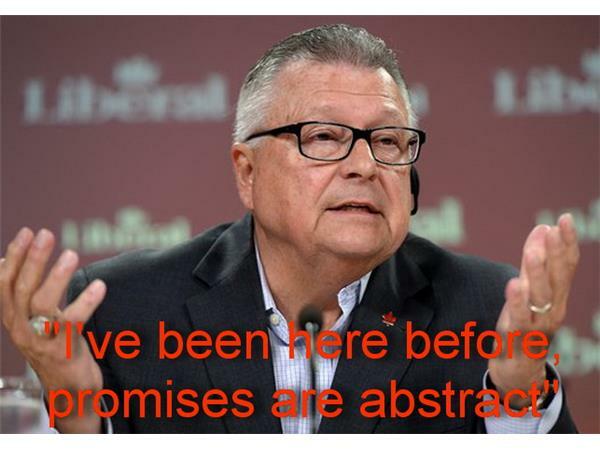 Well, in reality....Despite mentioning it over 1,800 times on the campaign trail, Electoral Reform is dead. By design. 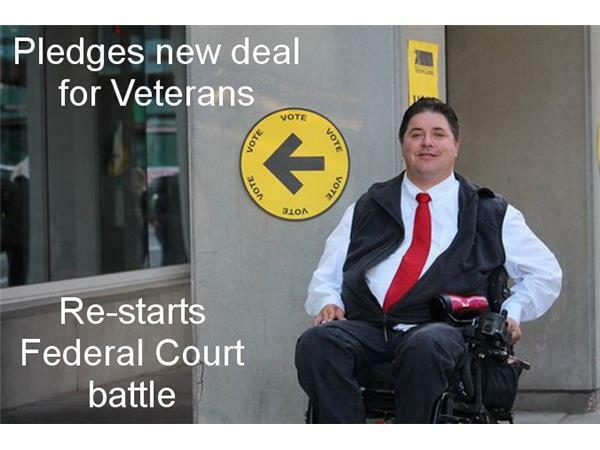 Despite promising veterans a fair deal, Ottawa has restarted the Equitas law suit to prevent just that. By design. 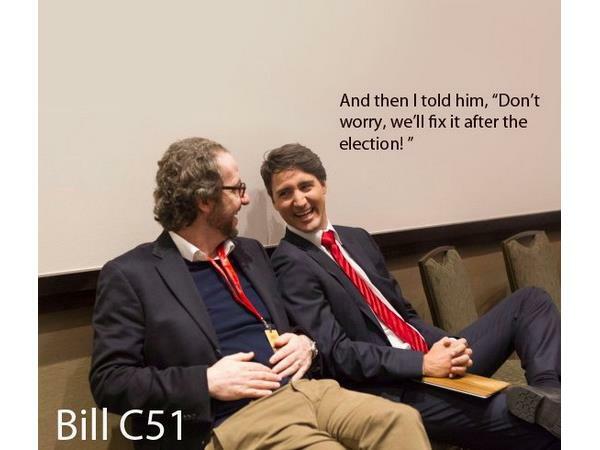 Despite saying that First Nations and Indigenous persons are long overdue for proper treatment, Ottawa ignores tribunal decisions to fund children while retracting the UNDRIP promise and dragging their feet on the long anticipated MMIW inquiry. By design. 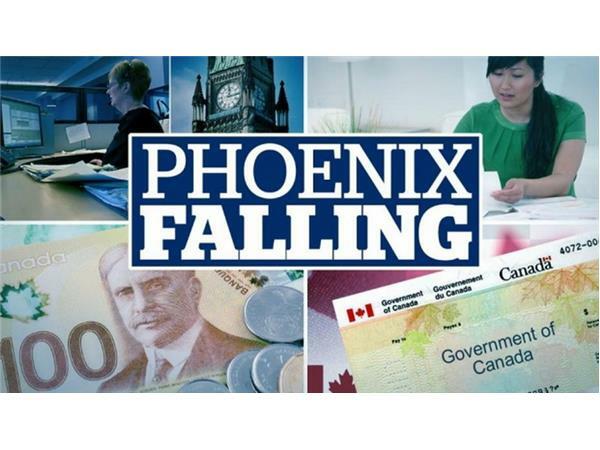 Despite railing against the Phoenix Pay System in opposition, it was brought in with immediate and catastrophic failure, costing an additional $200 million so far and it still doesn't work. By design. Working on a deadline from the Supreme Court, Assisted Dying legislation was passed with much dissent from groups with direct interest. It has resulted in confusion, trepidation and a reported 10% approval ratio. By design. 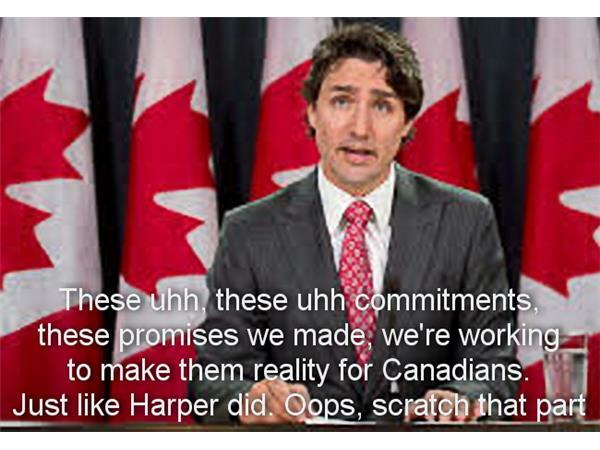 Were there far too many promises made on the election trail? Aren't there always? But it's the level of promises broken that draws attention. It's the level of rhetoric in favour of things when a vote is coveted compared to the indifference to things once in power. We will review this government at the close to half way point, which will give some hints to what coming episodes will focus on.